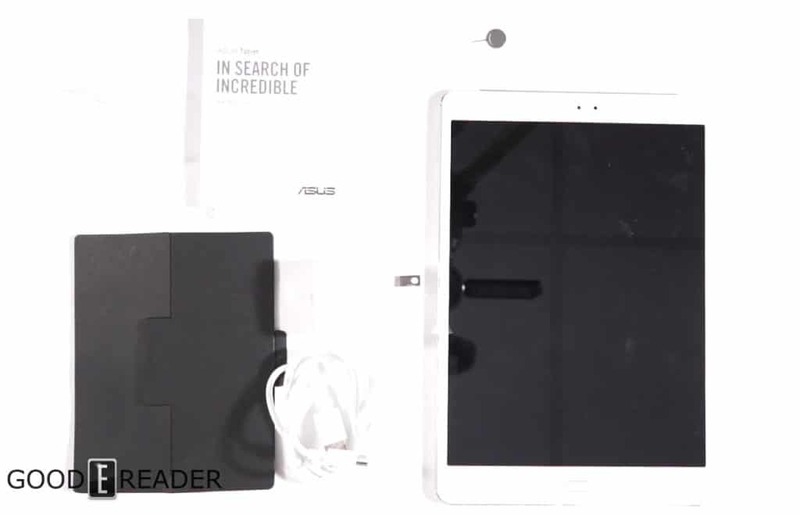 Asus has just released a new 10 inch tablet called the ZenPad 3S. It features a Hexa-core MediaTek CPU with 4GB of RAM and 64GB of internal storage. The video quality is really solid via the 2K display and audio sounds really great with headphones in conjunction with 7.1 Channel virtual surround sound. We have an unboxing video that shows you everything that comes in the box and we power it on for the first time. You should get a sense on what this little unit brings to the table and if it is a true iPad alternative. “The sound quality is really solid via the 2K display” Do you ever read what you write? I think it was just a mistake, he wanted to write the video quality instead audio quality. Easy to correct.